Mark entered the Collision Repair Industry in 1977 and has worked throughout Australia in various roles, including managing repair businesses. In 1992 he travelled to Europe, working in the collision repair industry for 5 years. 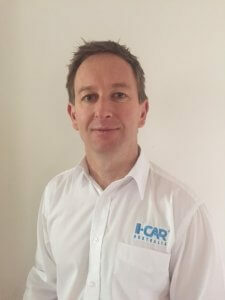 Mark has qualifications in Business Management and has been involved with I-CAR Australia since 2006 as an instructor and from 2012 as the Operations And Technical Coordinator. 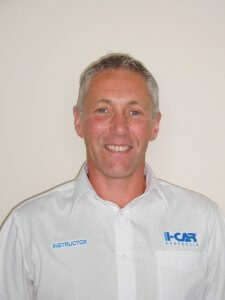 Mark has written and developed new courses for I-CAR, and was responsible for the management of I-CAR’s training program, education resources and Industry Training Alliances. In his role Mark will continue developing the inter-industry partnerships and ensure the collision repair industry is acknowledged for meeting the ongoing challenge of change that continues. Jason has been involved in the collision repair industry since 1988 starting out as a panel beater and enjoyed the challenges of repairing heavily damaged vehicles. He has owned and operated a successful collision repair facility over a fifteen year period and was an active supporting member of the VACC during that time. While being involved with the VACC he held various executive committee positions including one for the BRD and the skill development centre. Jason’s thirst for knowledge led him to become an I-CAR instructor in 2007 and in doing so completed a certificate IV in workplace training and assessment. He has been involved with Auto Skills Australia’s sector advisory committee from its inspection and assisted in the redevelopment of the certificate three training packages for Auto body and Refinish. In his current role he is heavily engaged with all OEM’s and their training programs, while assisting with the development, implementation and operational support of these programs across their respective networks. The collision repair industry present’s many challenges and Jason is looking forward to what future technologies can bring to this exciting automotive sector. Vanessa has more than 20 years experience in administration roles within a variety of industries including direct marketing, aged care and construction. She commenced work at I-CAR at the beginning of 2008. Her job responsibilities include overall supervision of the administration processes, liaising with our Corporate partners regarding training delivery, organising venues, flights and accommodation for the Instructors and developing marketing material. As well as being the contact point for all our suppliers, Vanessa works alongside the CEO and Treasurer in maintaining financial control and compliance records, as well as producing Trust and Board documents. A qualified Panel Beater with over 30 years experience within the Collision Repair Industry, including 5 years with Toyota parts and 6 years in Motor Vehicle Assessing. Geoff has worked in London in a BMW/Mercedes recommended collision repair facility before moving to Australia from New Zealand. In 2010 he completed a Certificate IV in Workplace Training and Assessment and has been a qualified I-CAR instructor since 2010. Geoff is passionate about providing information and helping collision repair professionals to achieve their goals. In 2012 he became one of I-CAR’s Mercedes Benz certified Aluminium Welding Instructors and now looks after all Welding Training and Certification testing in Australia. 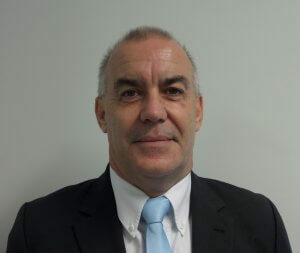 Gary has worked within the collision repair industry for over 27 years and during this time has held various positions as a qualified Panelbeater, Estimator and Shop Manager. Having started his career in the UK working in a specialist heavy repair panel shop performing structural repairs, he moved on to work with Audi, BMW and Porsche, attending numerous manufacturer training courses in the UK and Germany, specialising in structural repair and welding. Gary moved to Australia in 2010 and after gaining his Certificate IV in Training and Assessment, took a position with Chisholm Institute as a Vehicle Body Teacher working with apprentices to gain Certificate III in Vehicle Body Repair. 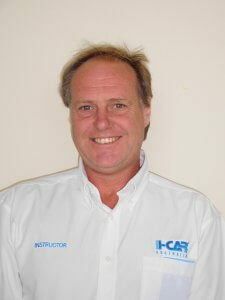 He is proud to have joined I-CAR as an Instructor and is looking forward to working with manufacturers and repairers to ensure up to date training and information are easily accessible to the collision repair industry. 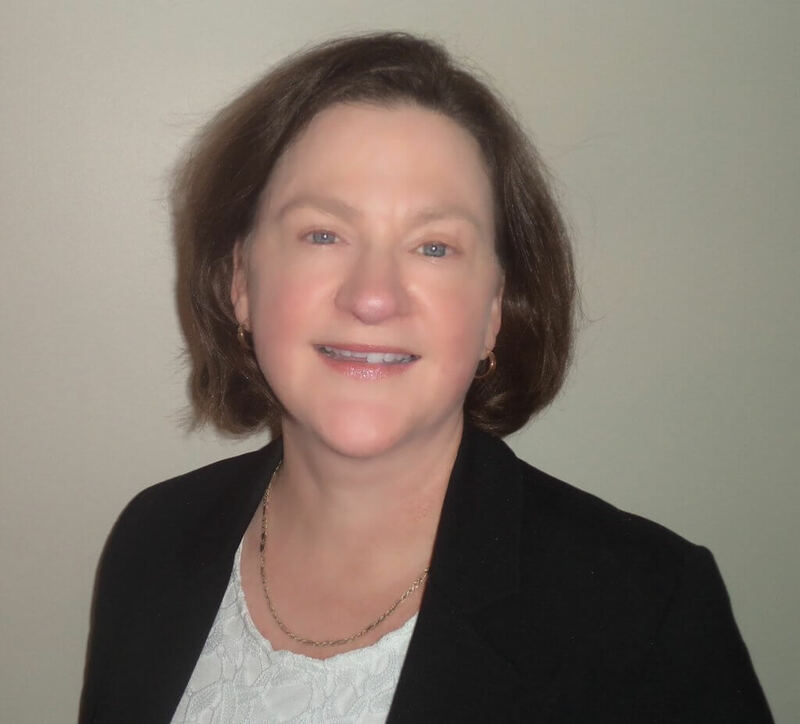 Colleen has more than 20 years experience in administration roles within a variety of industries including retail, construction, plumbing and a church administration office. 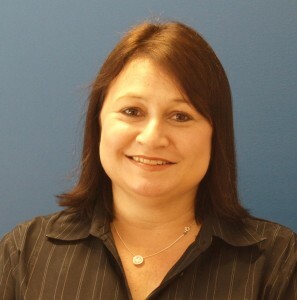 She commenced work at I-CAR in February 2011 having worked with Vanessa previously for over five years. Her job responsibilities include the day to day running of administration processes, maintenance of the Student Record database, issuing Certificates and Student ID cards as well as distributing Instructor resources across the country. Colleen is normally your first point of contact with the I-CAR Office. She is also our office larrikin and brings an infectious happiness to the office. 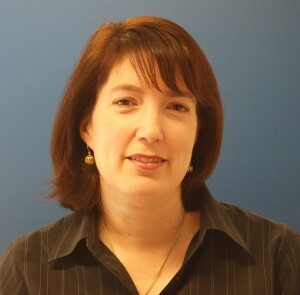 Lauren joined I-CAR Australia on a Part-time basis in February 2014. Previous to I-CAR Lauren has experience within a variety of industries including Child Care Education, Hospitality & Administration. Her job responsibilities include booking training venues, preparing registration forms, post & email distribution of course information & registrations, updating course information on the website & general day to day administration tasks. Kelly has a strong Administrative background within large Corporate Organisations including BHP and GlaxoSmithKline across diverse industries such as Steel Manufacturing and Pharmaceuticals. 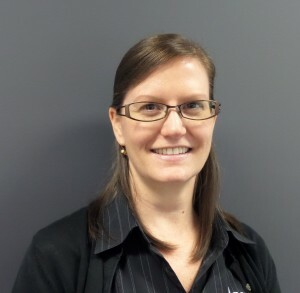 She commenced work at I-CAR in July 2018 and her job responsibilities are providing administrative support for the I-CAR Australia Victorian Office and the administration of the I-CAR Gold Class program.